Porsche is expanding the mid-engine 718 Boxster and 718 Cayman model lines with new GTS models. A newly developed intake plenum and an optimized turbocharger increases the output of the 2.5 liter flat-four cylinder engine to 365 horsepower. 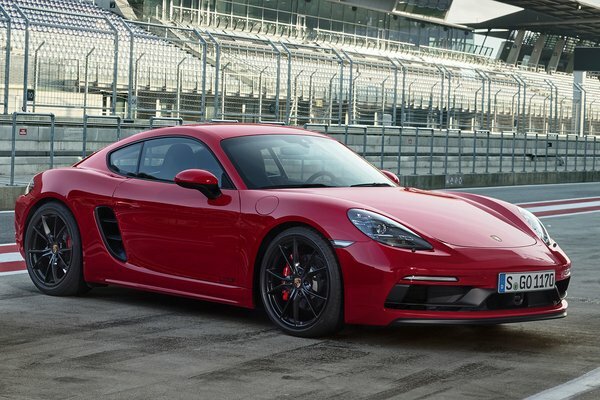 This is 15 horsepower more than on the 718 S models and up to 35 horsepower more compared to the previous generation of naturally aspirated Boxster and Cayman GTS variants. Like all 718 model variants, the new GTS...Read.